How to Build a Better and More Personalized App Experience with your Grocery Store App? App Builder Appy Pie: The shopping habits of the modern consumer has changed considerably and that is independent of what it is that they are buying. Grocery Shopping has gone mobile and even independent grocery stores are coming up with their own apps to reach out to their customers and offering them convenience. Now, it is a common concern among the local grocery store owners that an app would take away the personal touch that many of their customers look for in their experience at the store. Though this might have been a fair concern sometime ago, but today, things have changed. The grocery industry is going through a phase of reinvention as the business environment is witnessing a change in shopping habits and severe competition. The biggest change in this process, probably is the emergence of mobile apps for grocery shopping and adopting a multi-channel approach to engage and provide more value for their customers. This is demonstrated quite clearly by the fact that about 56.1% of grocers are either planning to or are already implementing a cumulative strategy that includes a combination of online, digital, and in-store experiences. In this multi-channel strategy, apps definitely play a critical role. In the last year alone, the percentage of grocers who offer mobile apps for their shoppers went from 29.6% to 54.2%. This might also stem from the fact that the customers are insisting upon app experiences when they are grocery shopping. Not only do they want an app, but also expect it to be stellar. In this light, it is surprising to observe that a good number of grocery store apps fail to offer some real value to the app users. 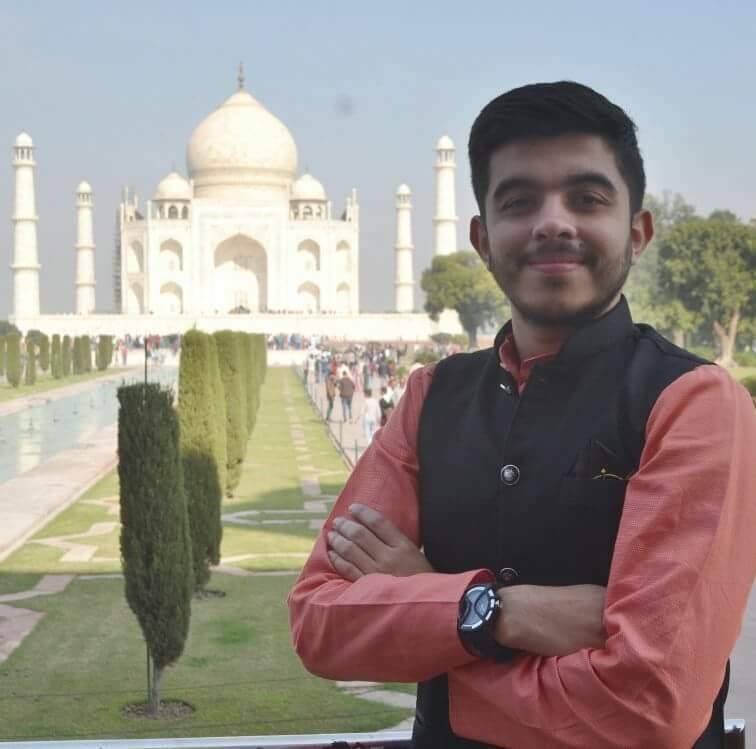 With a rich background in the world of apps, and as shoppers who have a technical inclination, we got deep into the analytics pertaining to the app experiences in the food retail industry and have identified many ways in order to lift up the whole app experience in the world of grocery shopping. 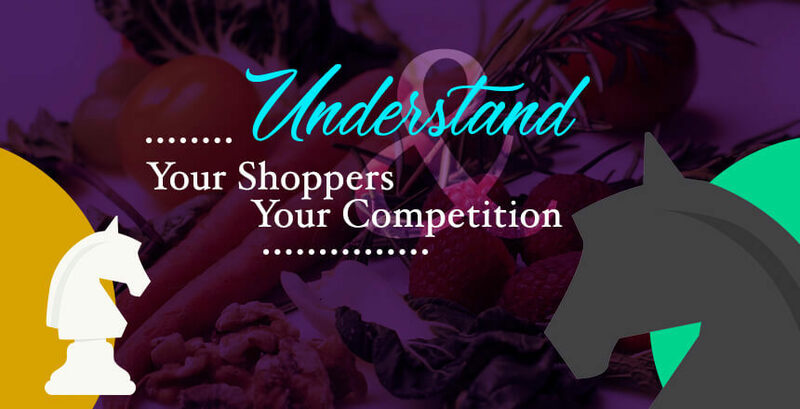 This blog post can effectively serve as a resource for grocery store owners or executives in understanding how they can enhance their apps and win consumer loyalty while leaving their competition behind. This is the crucial first step for any business with a new project or venture in motion. It is surprising to see how many businesses go ahead and launch their mobile apps without paying much attention to the unique needs of their app users or prospective app users & consumers. In this competitive environment, one can’t simply assume that customer loyalty can be garnered just by offering a loyalty card and/or a program to go with it. In fact, customer loyalty can only be earned by making sure that you address the needs of your shoppers in a better manner, when compared to your competition. If you want to really know what your shoppers need, you would have to first understand what is it that your shoppers care the most about, what kind of shopping experience are they looking for, and why they may abandon you for a different grocery store. It is to collect all this information, that you need to conduct extensive user research and competitive analysis before you start building your own grocery store app. According to a recent report from the Food Marketing Institute, shoppers tend to prioritize – good prices, quality products, lucrative promotions & deals, clean stores, responsive & pleasant customer service, and short checkout lines. If you are looking to create an app that meets any measure of success, you need to ensure that it meets these expectations or needs that the shoppers have on their mind. These can either be fulfilled entirely within the app, or maybe through the multi-channel experience that the store offers. When you are starting the process of designing your app or are beginning an analysis of your current app, it is a good idea to ask yourself the following questions in order to get a sense of what your shoppers need or expect from you. How do your shoppers interact with your products in store and/or at the digital level? What is their frequency of visits? Which days and times do they visit you? What is the amount of shopping they do with you? Which product categories do they visit most? What kind of deals excite them? Are they coming into the store equipped with a shopping list, or are they just winging it? What kind of technology do they use? Do they use digital wallets, are they using a smartwatch, or do they take help from digital assistants? What do your shoppers dislike right now in the shopping experience your store offers (physically & digitally)? What is it that they want you to offer them (and you aren’t)? When & why do you think your shoppers might leave you for a different store? After you have managed to answer these questions, you would have a better sense of what is it that your shoppers care about and what is important to them. This knowledge can then be put to use in forming the core features of your app, the way you are going to position your brand, and for taking many other future key decisions! As we got deeper into the analysis, we saw a pattern in the kind of features that were included in the apps for the food retail industry. The features that we are listing out for you to include in your grocery store app are fairly common and are included in most of the current grocery store apps. But, unfortunately, there are only a few who manage to implement them in the most suited manners. In order to make sure that your shoppers have a good experience with your grocery store app, it should give them a favorable inventory experience by making it easy for them to find the items that they are looking for. This can prove to be quite a challenging task considering the range of categories and products that are on sale in your store. 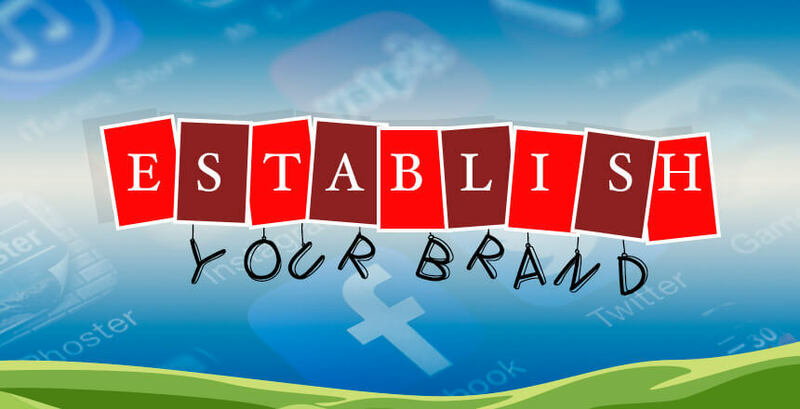 One of the most effective ways to accomplish this is by optimizing the browsing structure and search functionality that you have incorporated in your app. The app users or the shoppers create and use their shopping lists for a number of different scenarios, and the app should be planned to cater to all these scenarios. One feature that is often missed out on, by most grocery store apps is the feature that lets your shopper save their shopping list or put together a list of the items that the shopper buys frequently. Incorporating this feature would let the shopper create their shopping lists really quickly, especially if they tend to buy the same things frequently. You can add certain features within your app that would add a certain convenience to the in-store experience and even add value to it with certain desirable features. One feature that works the best here is helping the shoppers with correct aisle location. This can be easily taken a step further by offering a map view to your shoppers along with a highly detailed information rich profile of the local store. Offering barcode scanning can take the whole user experience several notches up, by helping the shoppers learn more about the products, thus becoming deeply engaged with the whole experience. By simply scanning the SKUs the shoppers can learn the prices, reviews, and other generic information pertaining to the product. In the existing grocery store apps, the coupon features are unpredictable to say the least! If you really want to make this feature as effective as it can be, then you would have to fine tune the way shoppers discover, add, and apply coupons prior to, and during their shopping trips. We have all experienced the misfortune of having to spend a long time waiting in the checkout lines at the store, and if possible, we would all like to avoid it! Self checkout is great, but mobile wallets have truly revolutionized the process by speeding up the checkout process in a big way. There are some food retailers who are toying with the idea of integrating the scan-as-you-go feature that would let the shoppers avoid the standing in line part altogether! The only way to do this right is by offering simple, in-store experiences for the major digital payments options. It would include options like Apple Pay, Google Pay etc. in addition to the ability to incorporate loyalty, rewards, and gift cards to the Apple Wallet. It is important that the shoppers are enabled to make use of these payment options at all checkout lines, whether it is self-service or cashier. Currently, of you were to take a look at any of the existing grocery store app, it would be tough to tell one apart from the other. If you have put in that much of an effort and created a certain brand loyalty through varied techniques and strategies, it is only logical that you make sure that your grocery store app resembles your brick & mortar store as closely as possible. First, let them know that the shoppers are interacting with the brand that they trust on a new platform. Then make sure that you are making use of familiar iconography, themes, colors, fonts, and messaging. This would make sure that you would be able to mirror their emotions and expectations from your store. Leverage photography, specially designed visuals, and brand elements that are aligned with the quality level that your store brand holds. If the app you build for a high-end grocery store looks anything less than stellar, has average or worse visuals and elements, your brand value is going to suffer a blow and customer loyalty would get shaken as well. Your grocery store app needs to work flawlessly and emulate the look and feel of the store that the shoppers know and have come to love. Though more consumers are favoring mobile apps to complete their shopping, but they are still expecting new ways of interacting with the grocers. Shoppers are forever expecting and requesting features that would help them personalize their shopping experiences a little beyond just the rewards schemes. According to a recent survey by Progressive Grocer, a majority of grocery app users want to be able to choose the kind of reward they get, and 30% expect to receive personalized offers upon visiting certain departments or aisles. Intelligent personalization is bound to make the shoppers feel special and that their personal needs are being met. 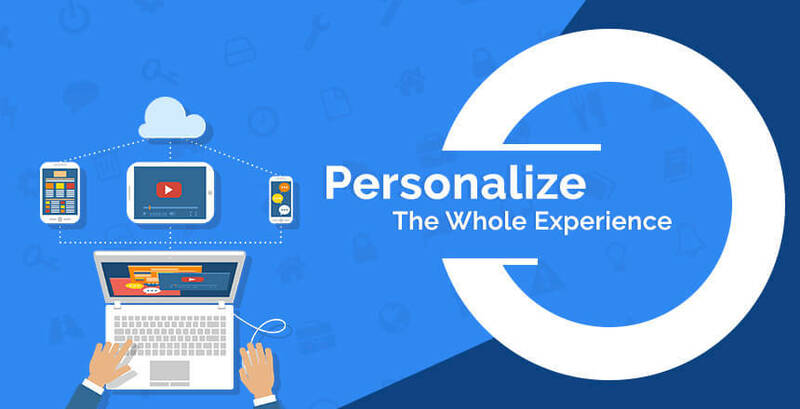 It is smart, in this era particularly to abandon the one-size-fits-all approach and integrate ample personalization features for the shoppers to feel that they have a choice and they are in control. When you personalize the grocery store app, not only are you adding convenience for the users but also help yourself by establishing a strong loyalty among the customers, encouraging them to make more frequent shopping trips and returning with full shopping carts! Nowadays, there has been a surge in grocery mobile app development in iOS, Android and all available platforms. Reason—modern day groceries have started realizing the sales significance of grocery apps as it helps them offer personalized and engaging shopping experience. True, even the shops around the corner have started understanding the scope of leveraging apps for their business! 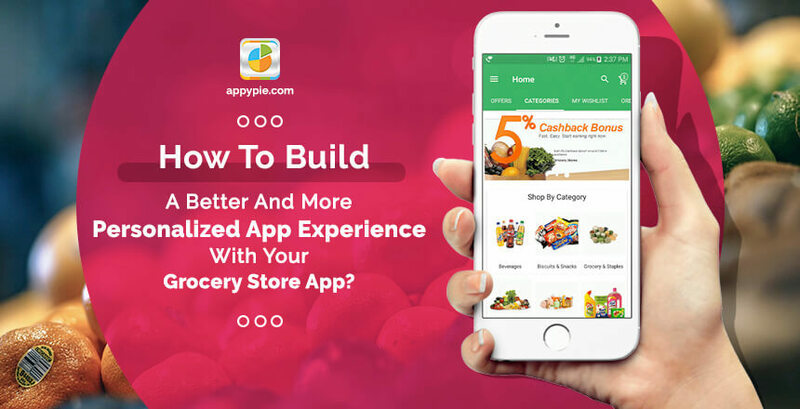 You can build your own grocery store app here – http://www.appypie.com/e-commerce-app-builder.